The Aspen Snowmass summer events calendar is packed with outdoor concerts, farmers markets, festivals, and more. Plus, the Roaring Fork Valley offers all of your favorite outdoor activities, including whitewater rafting, mountain biking, and hiking. There’s a lot to do this summer, so let’s get started! Here’s your guide to Aspen Snowmass summer events that you don’t want to miss. Farm to Table Tuesdays at Elk Camp Restaurant on Snowmass Mountain is your ticket to the flavors of the Roaring Fork Valley. Enjoy meals prepared with fresh, locally-sourced ingredients, and wash it down with beverages made by local breweries and distilleries. Farm to Table Tuesdays is more than food, though; there’s live music; outdoor, family-friendly activities; a fire pit for making s’mores; and you get to enjoy a scenic ride on the Elk Camp Gondola! This year, Anderson Ranch Arts Center celebrates its 50th Anniversary, which they’re marking with a week’s worth of art events. On Monday, July 18, attend an open studio with artist Tom Sachs from 3 - 5PM. On Tuesday at 7PM, listen to a conversation between Fred Tomaselli and Tom Burckhardt. On Thursday at 12:30PM, check out “Summer Series: Featured Artists & Conversations”, featuring the 2016 Anderson Ranch National Artist Award recipient, Carrie Mae Weems. Hop on the Silver Queen Gondola, and ride to the top of Aspen Mountain for some free bluegrass music from local and regional musicians. Before the music starts, get a burger or salad at the Sundeck Restaurant, and then, find a place to watch, listen, and eat on the sunny patio. The Aspen Saturday Market is a fun, community event. Meet the farmers from Paonia, Hotchkiss, and beyond, who grow and sell the juiciest Colorado peaches, sweet cherries, flavor rich tomatoes, and more. The Aspen Saturday Market is also the place to shop for jams, honey, pasta, cheese, bread, and wine; artwork made by local artists; and handmade jewelry, accessories, and clothing. Now that summer’s here, you deserve a fun-filled trip to the mountains. 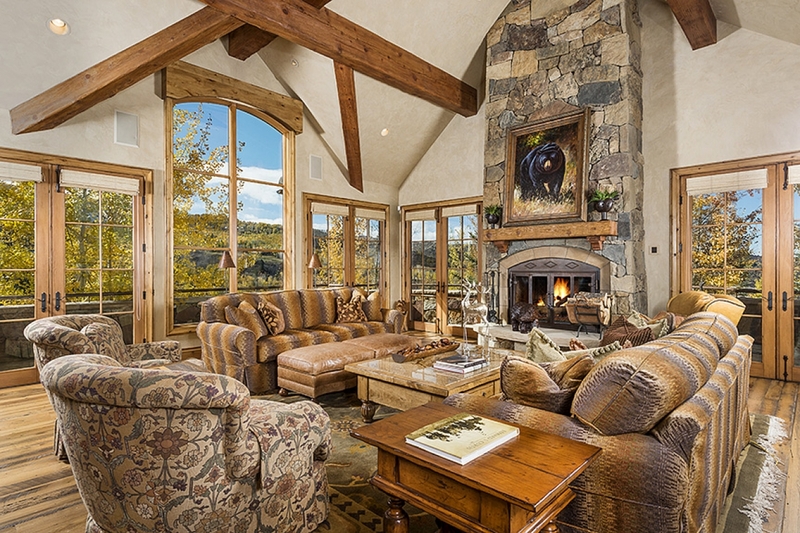 Start planning for your mountain retreat by finding a Snowmass vacation rental. If you have questions about where to stay, or you’re ready to book, contact us by phone at 1-866-209-1540, or send us an email.